Haider Ahmed has been found guilty of planning to commit a terror attack with a hunting knife in a plot he had hatched when he was 16 or 17. Kingston Crown Court came to the verdict Friday after hearing that the Redhill, Surrey, resident had told contacts he wanted to conduct a suicide mission, but his mother had confiscated the large knife when she found it in his bag, reports the BBC. Ahmed, now 19, had planned the attack some two years ago, with the plot uncovered when police arrested him on suspicion of money laundering. “I came home on the train today and I even imagined doing it on the train,” another said. 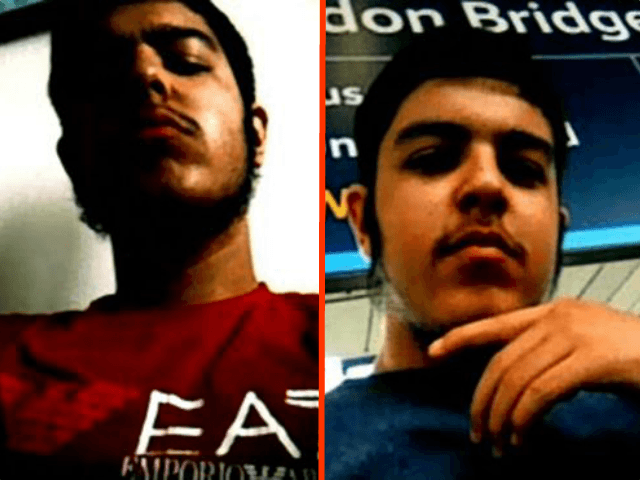 The teen had also been in contact with British Islamic State fighters in the Middle East, having contacted Omar Hussain, also known as Abu Saeed al Britani. Ahmed claimed he had only sent the messages to impress girls. Before the trial, he pleaded guilty to four counts of disseminating Islamist propaganda and a number of other charges including assisting another person to prepare acts of terrorism. He will be sentenced April 15th.